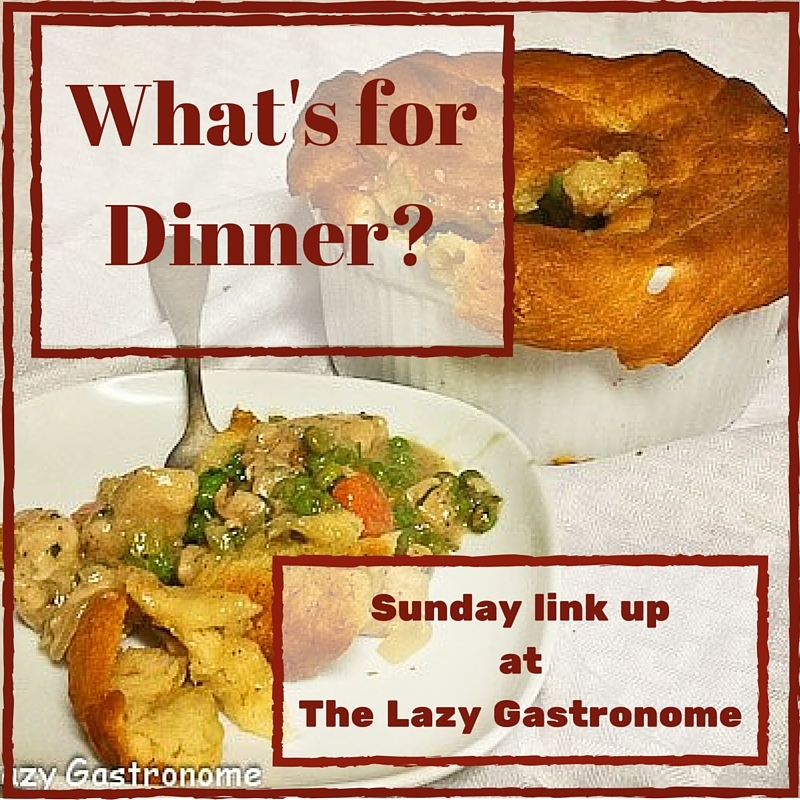 Sunday Dinner – remember those? 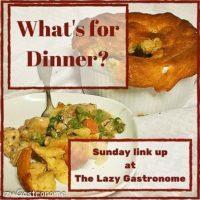 Today is National Sunday Supper day! 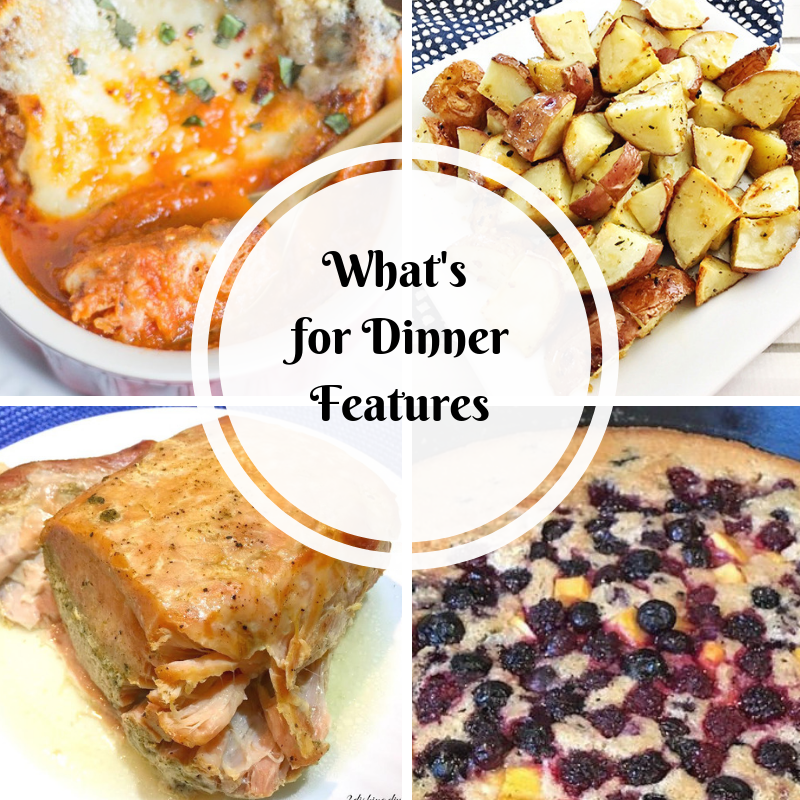 You can thank Isabel Laessig of Family Foodie. 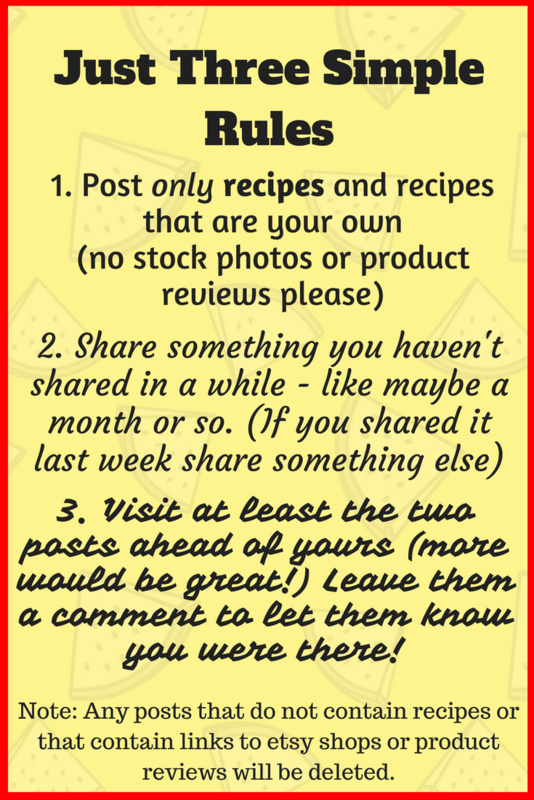 In 2012, her and some other bloggers did a virtual Sunday supper, stressing the importance of families cooking and eating together. I like this idea. 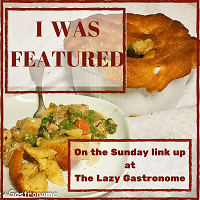 I remember as a kid, no matter how busy the week was, we always had Sunday supper – a meal a little earlier than our week night dinner, where everyone sat around the table together. Sharing food and conversation was what it was all about. We’ll start our Sunday Supper off with the soup course. 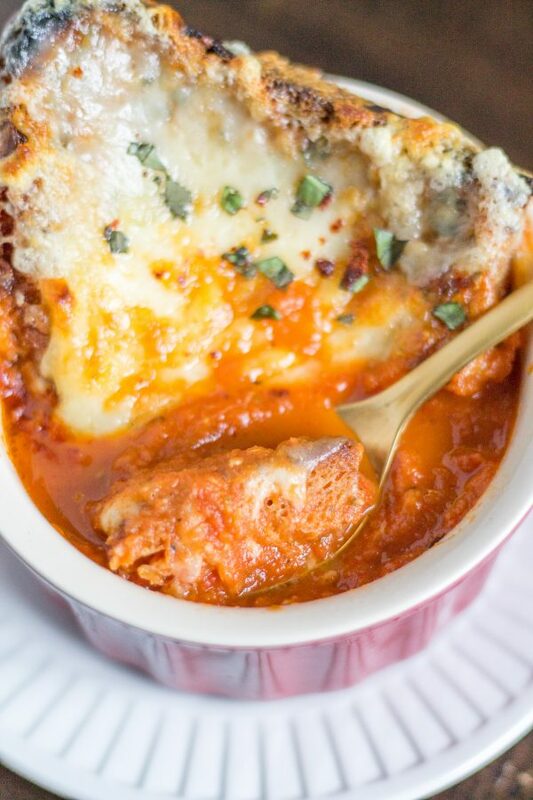 The kittchen shared this beautiful Roasted Tomato Soup with Cheesy Toast. This will start the meal off right! That should warm us up and get us ready for the main course – Pork Loin Boneless Ribeye Roast from 2 Dishing Divas. Potatoes would go great with this roast. 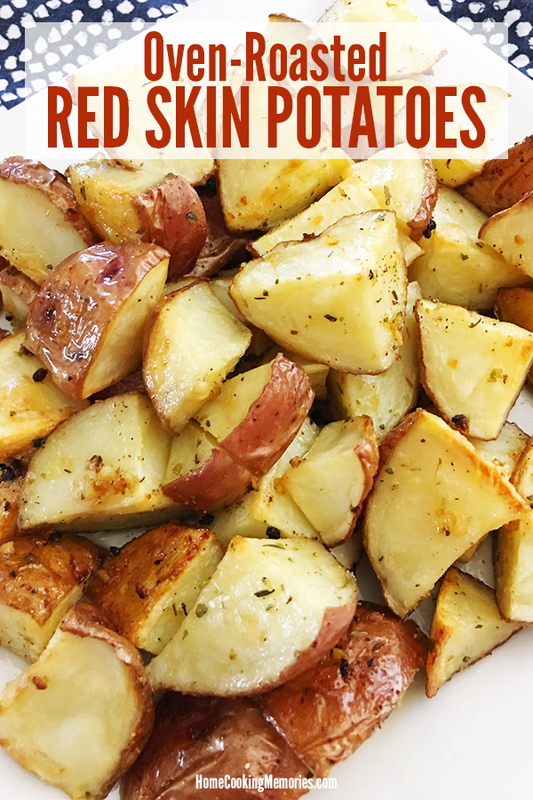 How about these Easy Oven-Roasted Red Skin Potatoes from Home Cooking Memories? Look good don’t they! And it’s just not Sunday Supper without dessert! Here’s a soul warming (and belly warming) recipe for Easy Cast Iron Skillet Fruit Cobbler from Comfort Spring. It looks delicious!